EEVblog #1149 - Electrostatic Whiteboard Teardown! How an electrostatic adhesion Coulomb Force whiteboard works. Re: EEVblog #1149 - Electrostatic Whiteboard Teardown! Coulomb Force does that happen in a Flux Capacitor ? It reminds me of something similar in EEVblog #748 - How Do Transistors Work? It is how the negative and positive electrons are attracted apart to allow the current to flow through the gate except not for current flow here. I wondered why the views had dropped below average, turns out it's Thanksgiving evening in Yankee land. As you would be aware this idea has been used other products over the years. An example is the HP 9872 plotter, the pictures below show my operational one which dates from week 47 of 1980 and the parts donor with the Teflon cover sheet removed from PCB used electrostatically hold the paper. 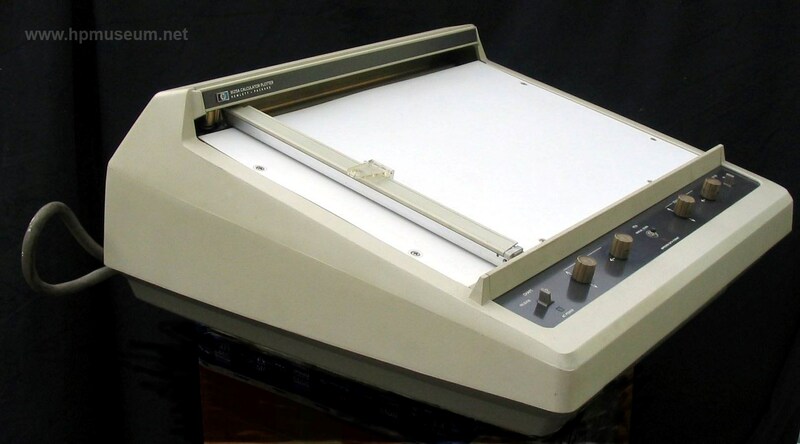 I used that same HP electrostatic bed plotter in university in the early 80s. One interesting application was one of the “pens” could be replaced with an optical “bombsight”, and you could digitize data such as plots taken from journals or reports. 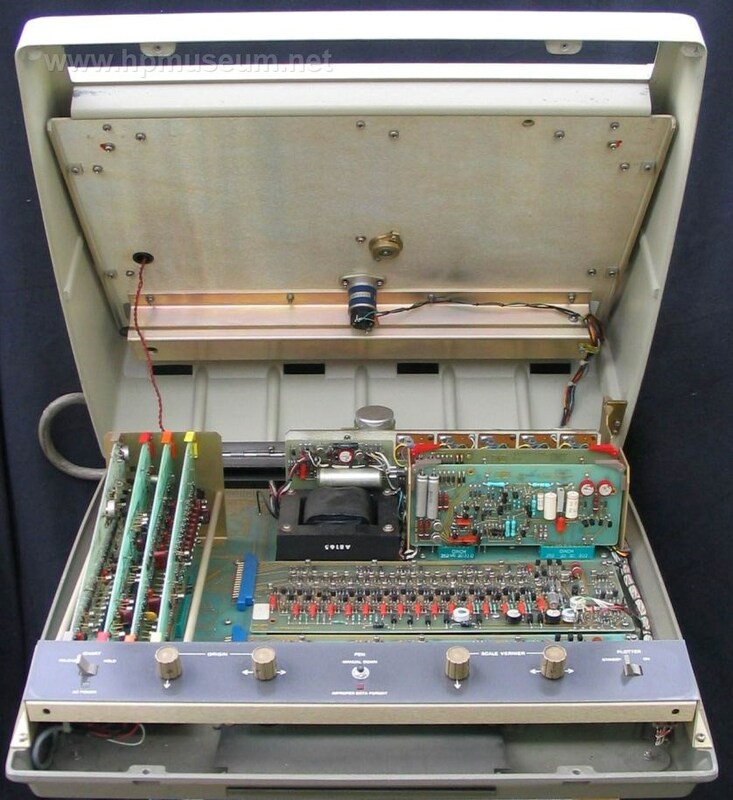 "The 9125A was the companion plotter for the 9100 calculator. This single-pen plotter connected to the I/O slot at the back of the 9100. The 9125A had a plotting surface of ten inches by 15 inches and employed electrostatic paper hold down"
Probably worth mentioning the force is due to induced dipoles as some people in the youtube comments have pointed out. The materials getting stuck on still have neutral net charge but due to the criss-crossing electric fields: the charge carriers can either separate completely and move to the opposite plates (like for the aluminium sheet) or in the case of dielectric materials (like the papers) the molecules/electron clouds are considered distort so that there's a "directional charge" along the electric field, kinda like a magnet but for electric fields. A tendency of materials to form dipoles is the electric susceptibility which is directly related to the dielectric constant of the material; very much like magnets with their magnetic susceptibility and permeability. The forming of dipoles is also why capacitance depends on dielectric constant and dielectric based capacitors are better than vacuum capacitors; the dipoles "magnify" the electric field. Edit: Oh yeah one more thing. You could use a single polarity plate in theory but you won't as efficiently generate a strong electric field near the surface and even with an insulator charges would start leaking onto the thing your trying to stick eventually giving an equal sign net charge an causing it to fall off (probably won't get to the stage it actually repels first). With differential plates even if a bit of one charge leaks through more than the other it'll get get attracted to the opposite plate and stay. Those bombsights were a truly awful way to digitise anything. Using the direction keys to move the bombsight into place was OK for digitising just a few points, but it quickly became a miserable experience. One interesting application was one of the “pens” could be replaced with an optical “bombsight”, and you could digitize data such as plots taken from journals or reports. What I did with my 9862A was put an LDR instead of the pencil and use it as a scanner. A 9830A drove the plotter through all the x,y points, the Apple II paddle input read the LDR => 8 bit grayscale scans, 1970s fashion. That Coulomb Constant Kc is not 'magic', for physicists, at least , and Coulomb's law is not very complicated, as well.. The value in vacuum is Kc = 1/ (4* Pi* eps0) ~ 8.988 * 109 Vm/As, so it's not just a dimensionless number! The electrical field constant or absolute permittivity, eps0 ~ 8.85 *10-12 As/Vm , and for media, you have to multiply the relative permittivity. By that latter physical effect, the isolation coating 'amplified' the electrostatic force onto the paper. That electrostatic paper holder was used in many hp XY recorders in the 1960ties and 1970ties. As a student in 1988, it was a real 'fun', repairing and using these old devices, hp7004B with time base and amplifier plug-ins, and especially touching that surface where the isolation coating had been damaged, so you'd get a real hard electric shock. Thanks Dave, nice teardown. The first thing that came to mind was HP flatbed plotters. I can't remember which plotters I occasionally used whilst doing my degree 40 years ago but they were cool and they got the job done, they were mostly A4 so might not have been HP. I worked at the HP service center in the UK for a while and actually got to repair a flat bed pen plotter, I can't remember the model but the thing that I remember was that there was only a single steel cable and both the X and Y axis motors were fixed to the chassis. I think maybe the Y axis was controlled by differential rotation and the X axis was controlled by synchronised rotation of both motors. It was a very clever arrangement and I sometimes wonder if you could make a cheap pick and place that way but that's another topic. I assume that's enough charge to do damage, but was expecting an explicit mention about it. Is there any residual charge after you touch it, like you get a shock after you have interacted with the board? Is it just me or should the force drop to "one quarter" not "by a quarter"? I honestly don't recall using this technique, other than to write a program. I was a co-op student at the time, and one of the professors assigned me the task of making software to digitize plots using this technique. I remember doing it for debugging, but I don't remember doing it on any large number of plots. I agree, that would have been a pain. I just dug up some notes, and the computer was a Gould / SEL mainframe, and the plotter was an HP-9872. I think this lab also had a Zeta pen plotter, and I think it could use roll paper or single-sheet with a similar electrostatic bed. Your electrostatic voltmeter shows 2800V on the whiteboard. When you touch the board, your body gets charged up as evidenced by the popping of your microphone and the discharge of the whiteboard. If you then went over and touched some electronics you could damage some semiconductors or test equipment. Where I used to work we were using an electrostatic generator to test the susceptibility of some electronic hardware to static electricity and ended up destroying a $30000 logic analyzer, so you can damage test equipment. The whiteboard was only 2800V so it may be safer. Dave said "I wondered why the views had dropped below average, turns out it's Thanksgiving evening in Yankee land"
Yes it was, and we ate very good. 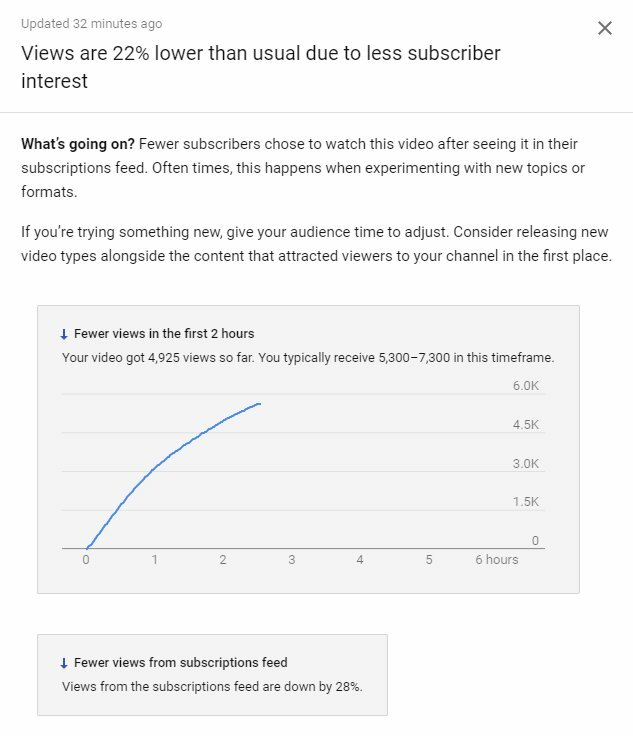 But I still watched all the videos. Electrostatic hold was also a feature of some digitizer tablets (Wacom SD-421E and others). It allowed blueprints, etc, to be digitized without needing a cover to hold them down. I worked at the HP service center in the UK for a while and actually got to repair a flat bed pen plotter, I can't remember the model but the thing that I remember was that there was only a single steel cable and both the X and Y axis motors were fixed to the chassis. I think maybe the Y axis was controlled by differential rotation and the X axis was controlled by synchronised rotation of both motors. You can get 3D printers that use a similar system. HBot and CoreXY. If it produces a significant force with big pieces of paper, shouldn't it produce a perceivable amount of force on your hand/arm? I'd be fascinated to hear what sort of sensation that produces?